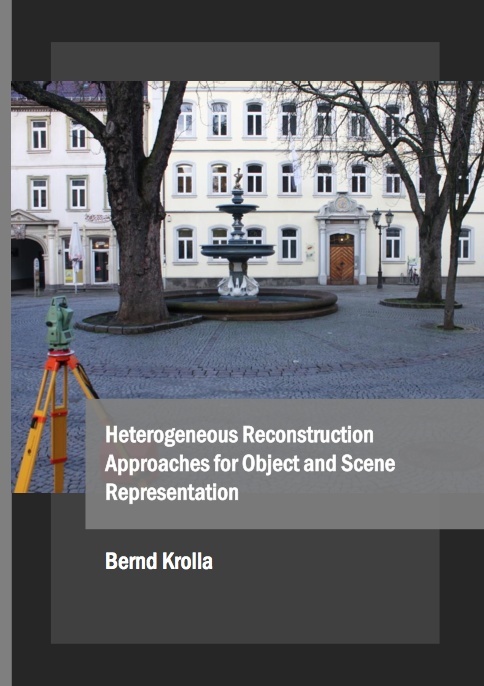 Performing 3D reconstruction of objects and scenes using digital images as input is a challenging task. Within this work, we advance available concepts by researching and evaluating new algorithms to achieve this goal. As a first contribution a collection of datasets is presented, which serves as benchmark for the evaluation of various reconstruction algorithms. Building on this, we setup onto perspective and spherical Structure from Motion pipelines and advanced their performance especially by improving dense reconstruction approaches. We furthermore analyze and characterize the reliability of 3D reconstruction pipelines by applying uncertainty propagation through the reconstruction algorithms. We finally apply Light Field imaging algorithms for 3D reconstruction relying on smart phones and spherical cameras as imaging devices.